Whether you’re moving to a new home or to a new office, mistakes are always a possibility. 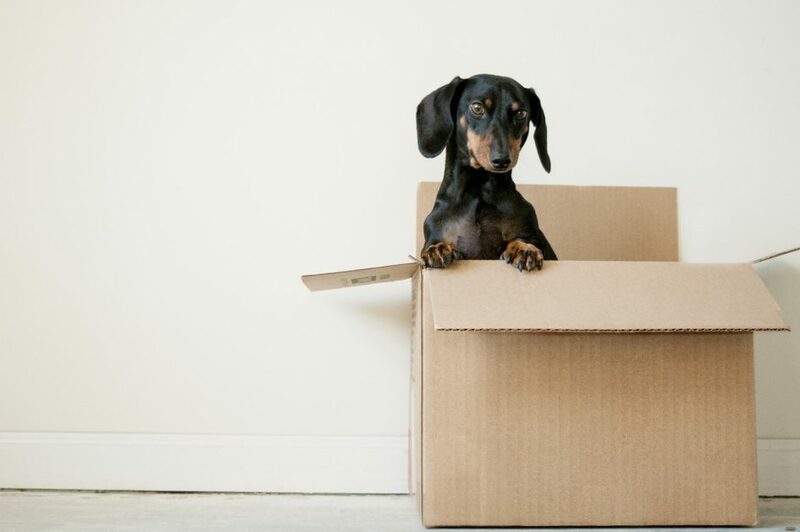 There’s a lot to manage before, during, and after a move, and if you’re not getting the help you need, you’re going to need to be prepared to deal with mistakes. Fortunately, you can rest easy knowing that you have a partner you can depend on here at Care More Movers. Our company is veteran owned and has the experience you need to get the job done quickly and efficiently. Give us a call today to get started or read on to learn about some of these mistakes. Planning well enough ahead of time is probably the most important thing you will do for yourself before a move. Why? Because it gives you enough time to account for everything that needs to happen and allows you to seek out new ways of saving time and money. Just like how you’d plan out your day before work, you need to plan your move step-by-step. By waiting too long, not only will you make the weeks before moveout very stressful for you and your family, but you may encounter a problem requires you to change your schedule or inconvenience other people. Depending on the size of the move, you’ll want to start planning several weeks or months beforehand. It may seem strange to say that your safety is a concern when moving, especially if you’re hiring a team of movers to help you out. However, before and after your movers arrive, you’ll probably be tempted to organize things a little, especially if you need to get rid of a lot of things before moving day. This is when accidents can occur and injury is a possibility. First of all, make sure you understand the correct way to lift a box. There are a lot of videos out there that can help you with this, but you should be lifting with your legs and not your back. Too much strain on your back and you risk injury. Second of all, you’re going to need to make sure everything is packed securely. Although it may seem like a pain to find appropriate packaging for everything, your safety may be compromised if it’s not. If you’re moving sharp dinnerware, make sure knives and forks are wrapped so that you don’t get poked. You should also plan on clearing a pathway through your home so there’s no chance of tripping. One of the hardest parts about moving is simply keeping everyone informed about what’s going on. It’s not unusual for moving plans to change, and when they do, you should immediately contact your moving company, friends, family, and anyone else who’s involved in the move. In all honesty, the sooner you can notify everyone, the less stressed out you’ll be later on. You also need to make sure you contact your utility company, landlord, and anyone else who are providing services to your home. We get it, moving can be a stressful experience, but you don’t have to let it push you over the edge. Many people feel the need to take the full brunt of work themselves without asking for help or taking time to relax and clear their mind. Don’t be afraid to ask family members, friends, or even your neighbors for help because they will probably assist you with anything you need. Meanwhile, you can take some time to read a book or take a much-deserved nap. Above all, you should avoid the mistake of contacting the wrong moving company. You may be asking “how can I pick the right one if I’ve never worked with them?” The answer to that is research. If you understand how long the moving company has been in business and how clients feel about them, you’ll be able to make a more educated decision. If you’d like to learn more about your top-rated veteran-owned company in Norfolk, contact Care More Movers today.